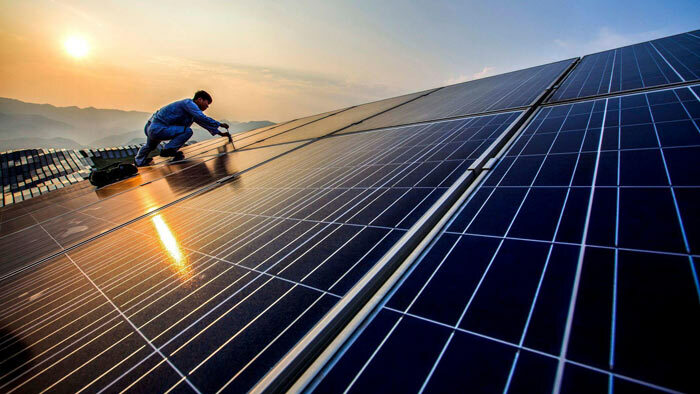 Representatives from 12 countries and two international organizations participated in the China-ASEAN New Energy Forum that was held this week in Kunming, in southwest China’s Yunnan Province. The Association of Southeast Asian Nations or ASEAN is a regional intergovernmental organization comprising 10 Southeast Asian countries that promotes intergovernmental cooperation and facilitates economic, political, security, military, educational, and sociocultural integration amongst its members and other Asian states. It also regularly engages other states in the Asia-Pacific region and beyond. The regional grouping represents 643.46 million people (2017 estimate), with a total gross domestic product (GDP) of USD 7.9 trillion (2017 estimate). The forum focused on issues including cooperation in new energy, policies and measures in promoting new and renewable energy and new energy technological innovation, according to China’s Xinhua News. “New energy sources and renewable energies based on solar, wind and biomass have become the strategic choice of East Asian and ASEAN countries, as well as a regional response to tackle climate change,” said Cai Jianing, deputy head of the international cooperation department under China’s Ministry of Science and Technology. Cai said China has stepped up the transformation of its energy structure by increasing the use of diverse efficient and clean new energies. Cai said that China is willing to enhance its cooperation with ASEAN countries in new energy. Representatives from China, Vietnam, Laos, Cambodia, Myanmar, Thailand, Nepal, Indonesia, Papua New Guinea, Egypt, the United States and Australia, as well as ASEAN-China Center and Asian Development Bank (ADB) participated in the forum. In related news, the ASEAN Energy Business Forum will be held from 29-30 October in Singapore, at the Sands Expo and Convention Centre, in conjunction with the ASEAN Ministers on Energy Meeting. For more information, please visit their event website.